North Island has been listed in Condé Nast Traveller’s prestigious Readers’ Travel Awards 2017 as the second Best Hotel in the Middle East, Africa and The Indian Ocean. It also ranked #27 overall in the World’s Top 100 hotels, countries, islands and airlines, as voted for by the readers of this luxury travel magazine. 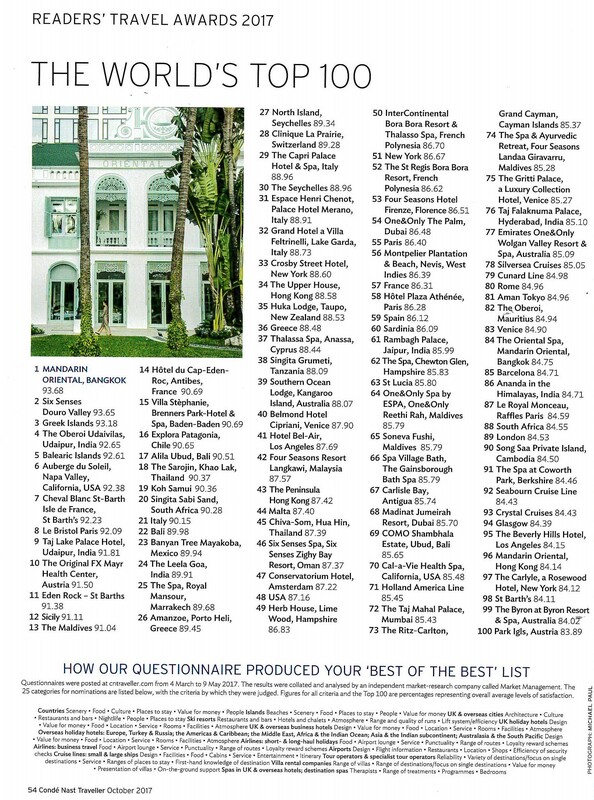 We are delighted that our guests and the readers of Condé Nast Traveller have voted for us in these renowned annual awards. North Island has remained a firm favourite over the past few years, consistently being listed within the top five hotels in the Middle East, Africa and Indian Ocean. We are constantly evolving our offering and approach to barefoot luxury to remain amongst the world’s best private islands. The award is a credit to the North Island team which is dedicated to going above and beyond our guests’ expectations in order to ‘spoil, surprise and personalise’ each and every stay. It is also an incredible endorsement for Seychelles to have been rated amongst the readers’ top destinations. The Seychelles was voted #7 in the Best Islands in the World and #30 overall in the World’s Top 100. 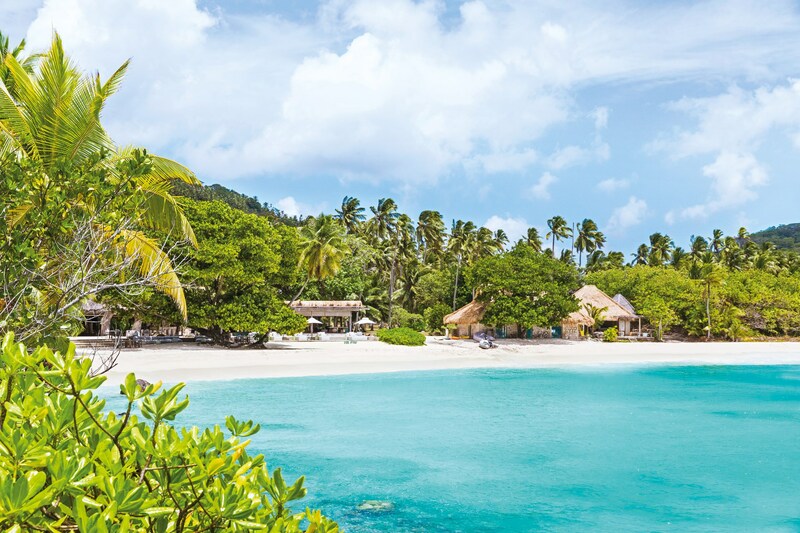 North Island sits like a jewel in the crown of the Seychelles Archipelago, a pristine region of the world that is renowned for its exquisite natural beauty. Hundreds of readers took part in the 2017 survey by voting for their favourite hotels, airlines, spas and countries according to various criteria, such as service, design and value for money. 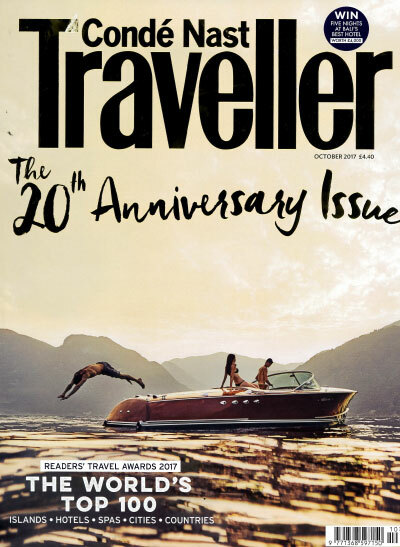 The results of the Readers’ Travel Awards were revealed on 4 September 2017 at an awards ceremony at Ham Yard Hotel in London and will be published in the magazine’s October issue.